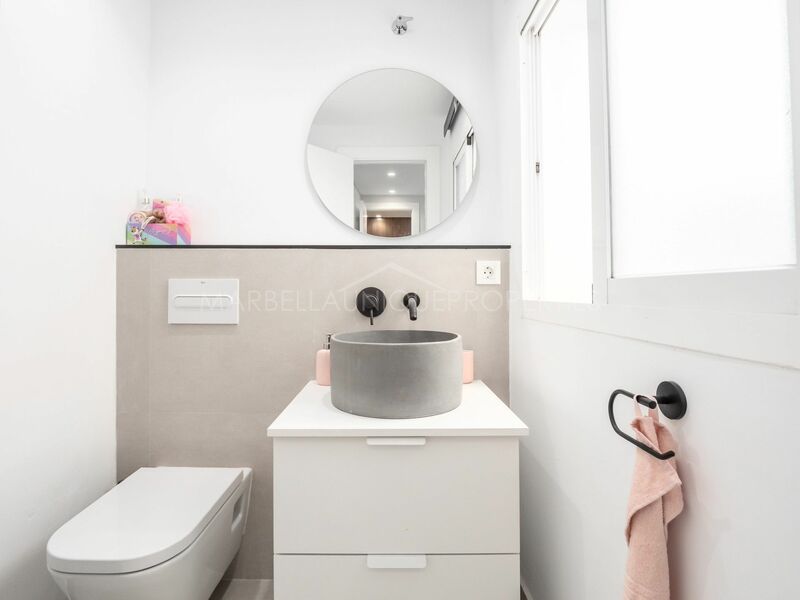 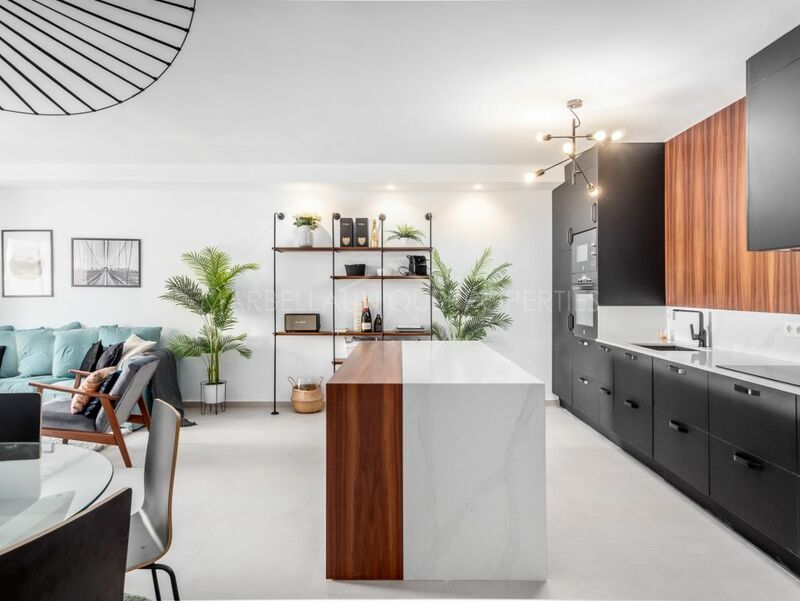 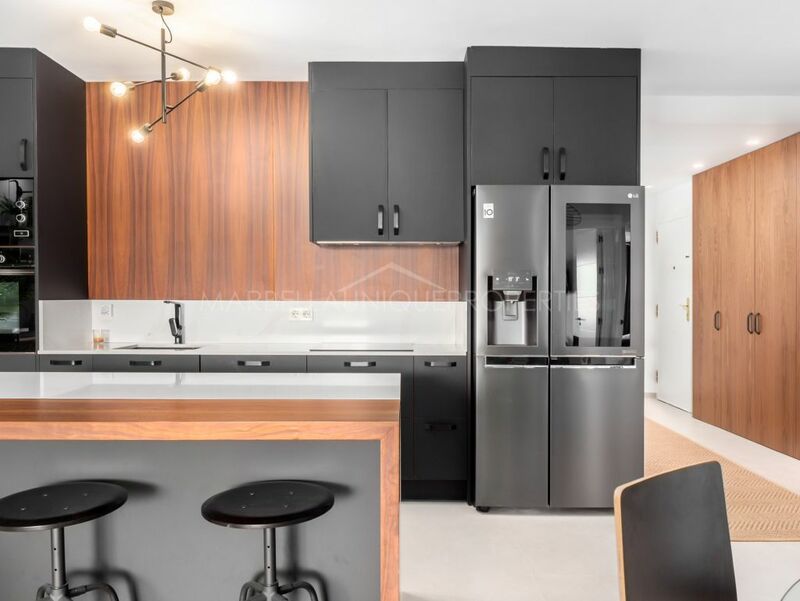 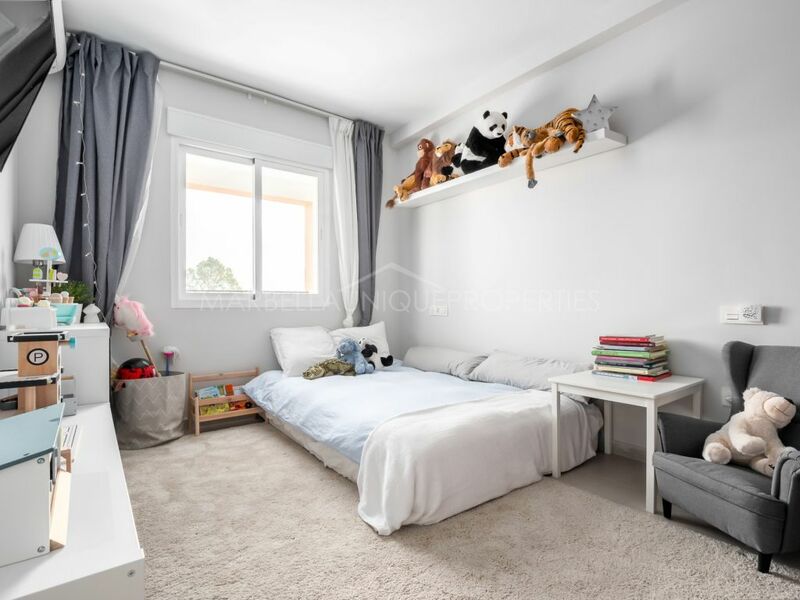 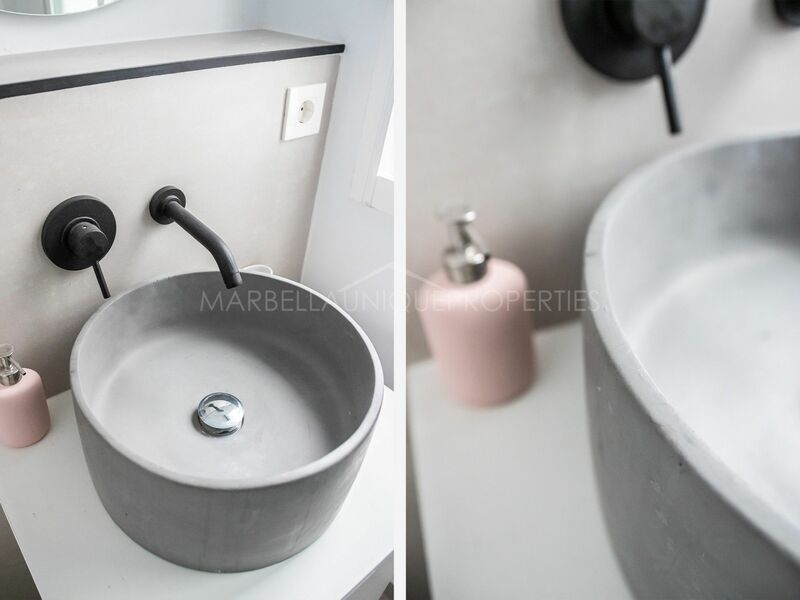 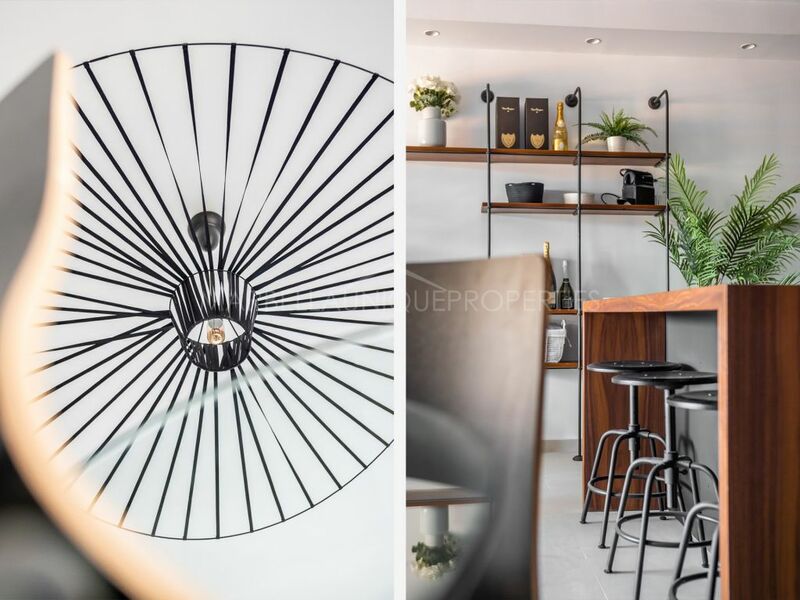 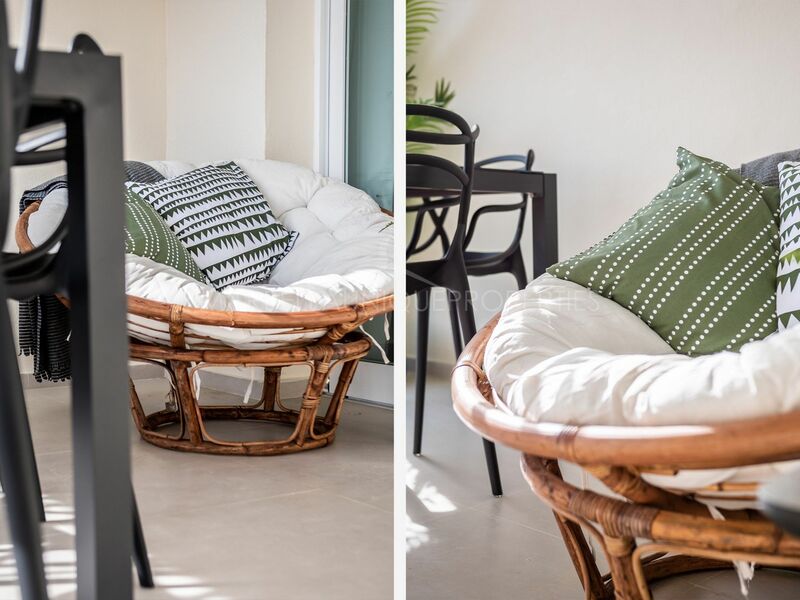 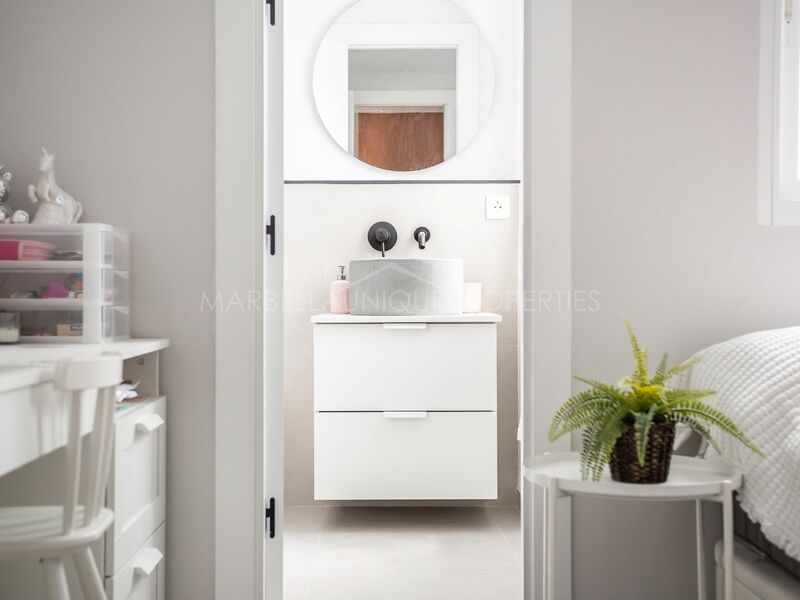 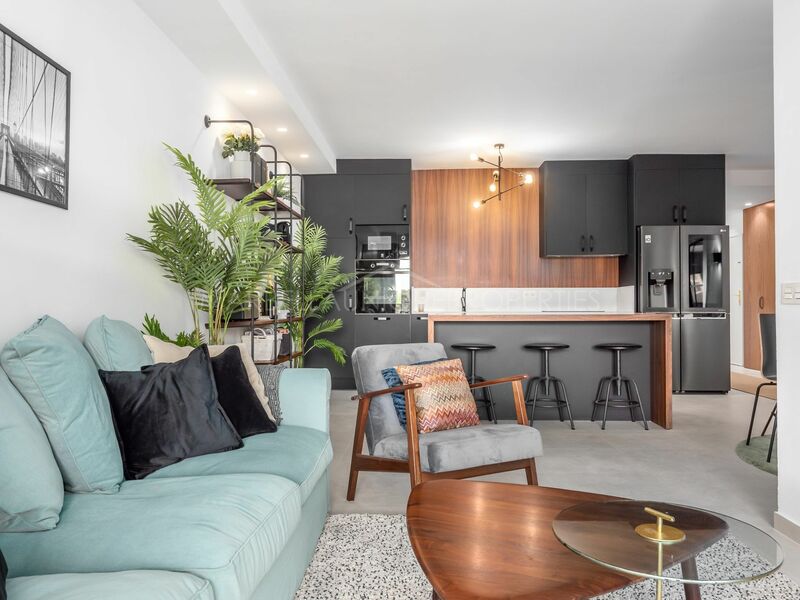 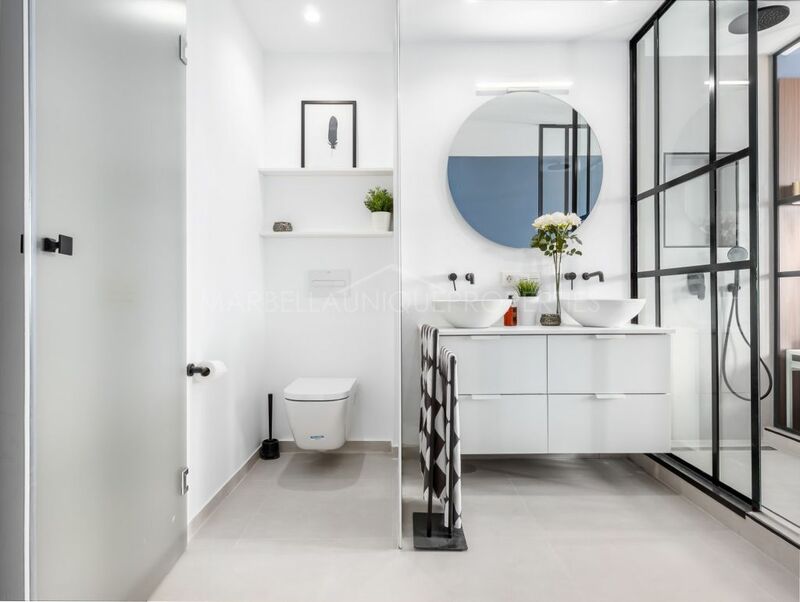 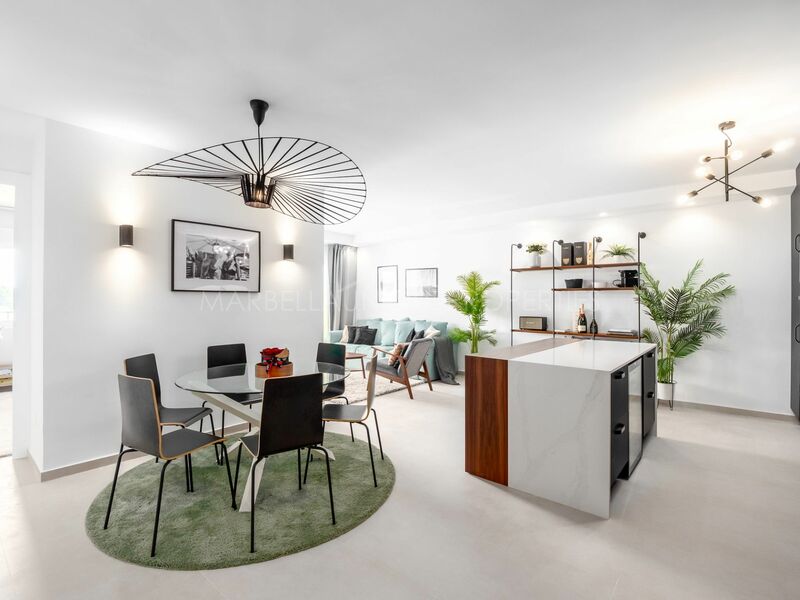 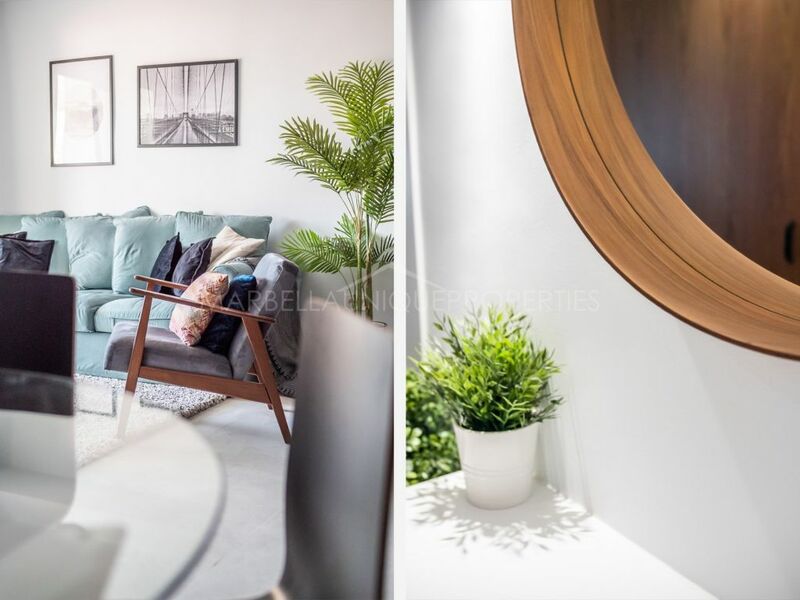 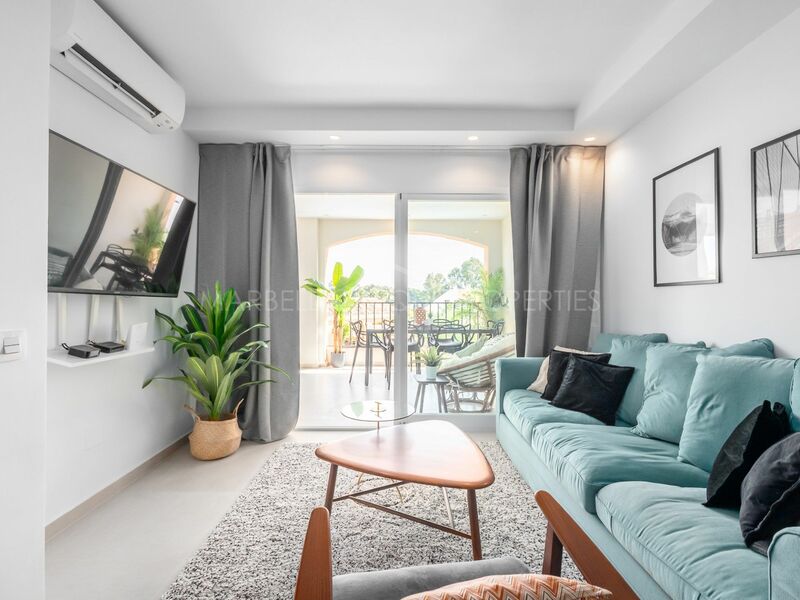 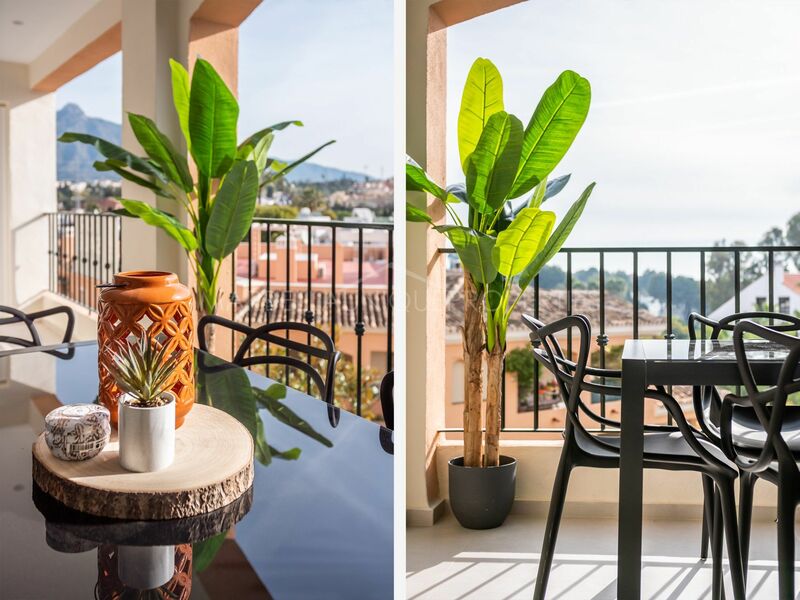 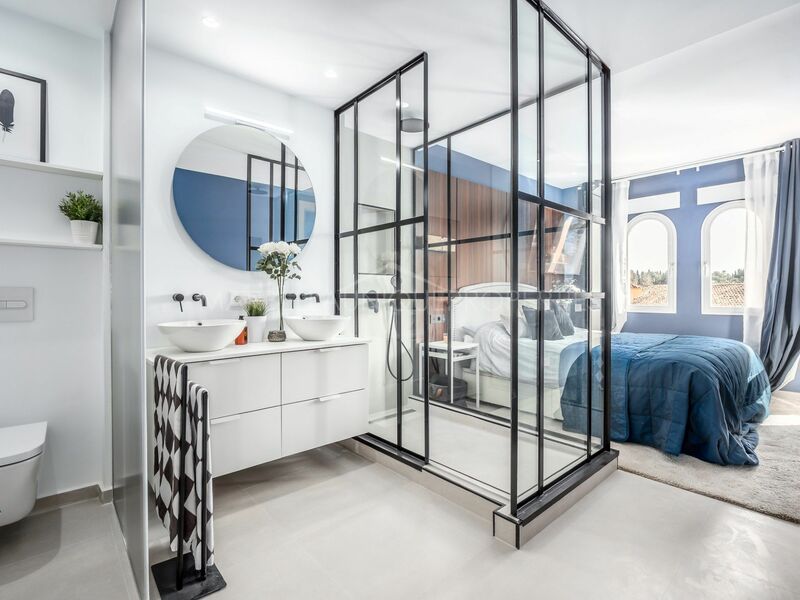 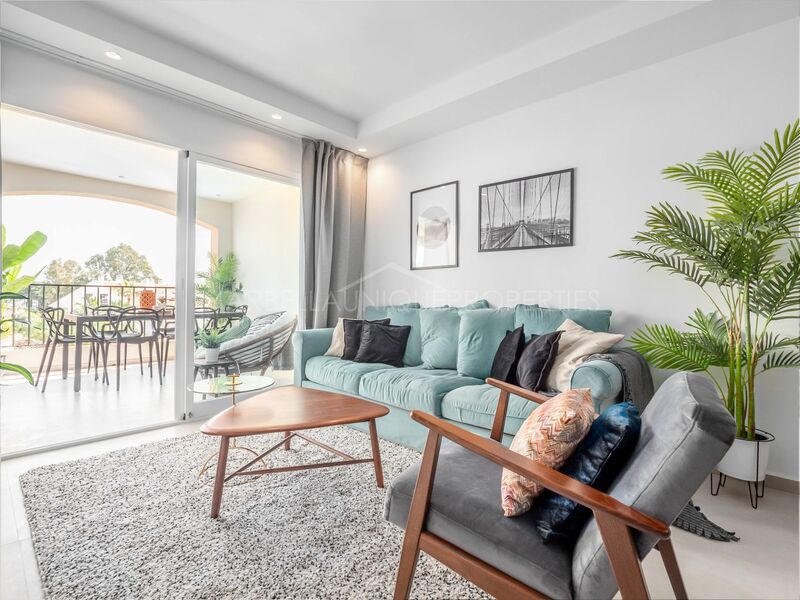 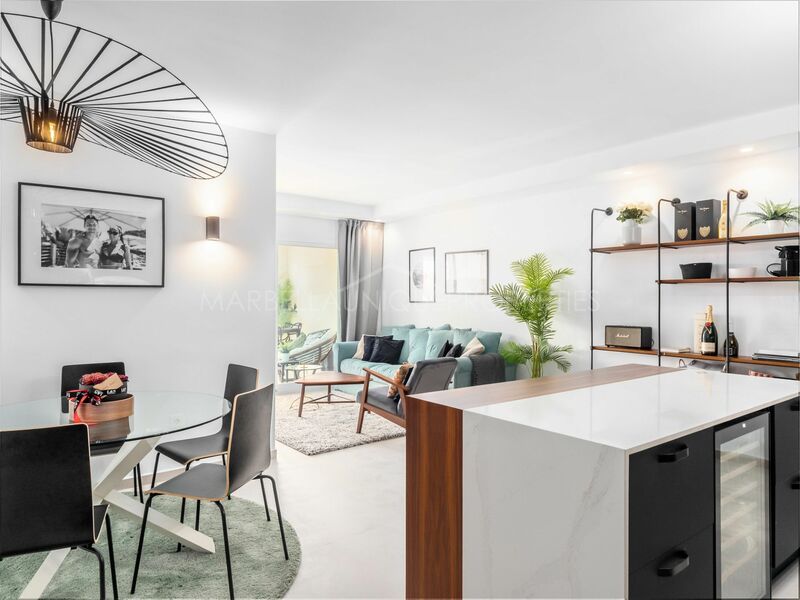 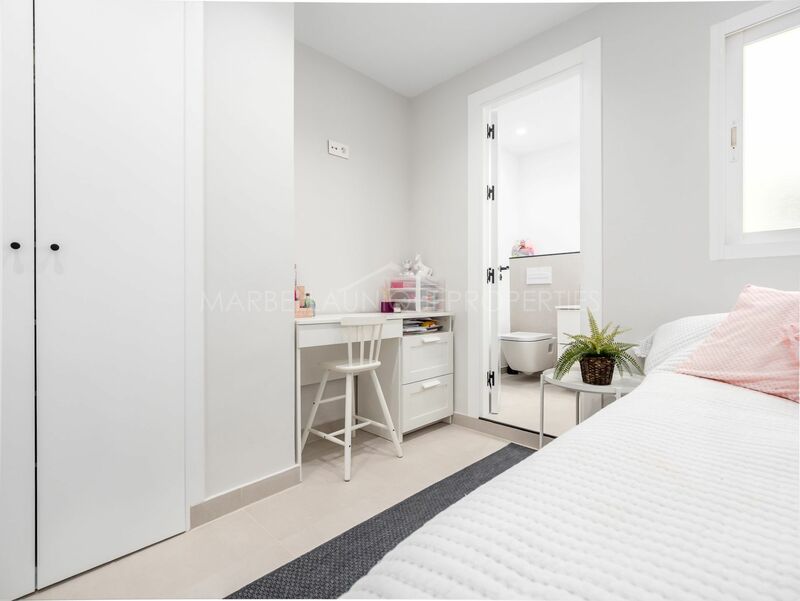 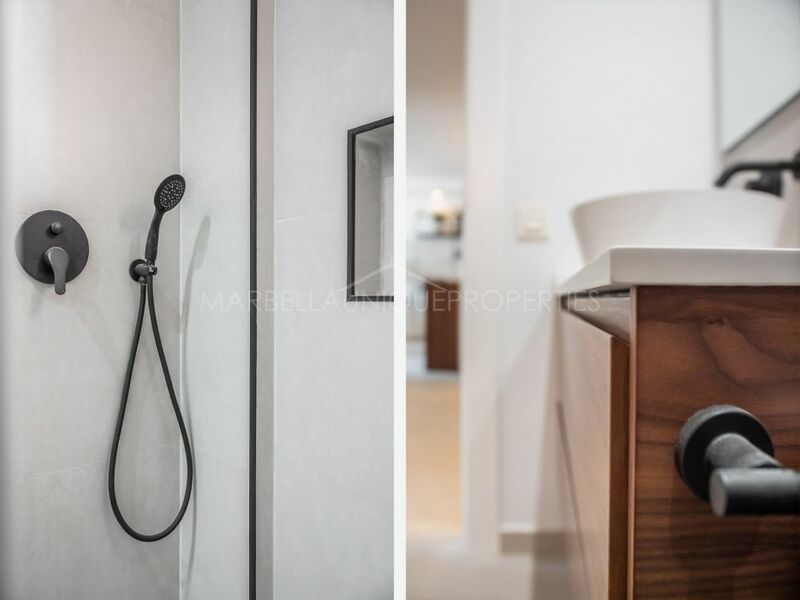 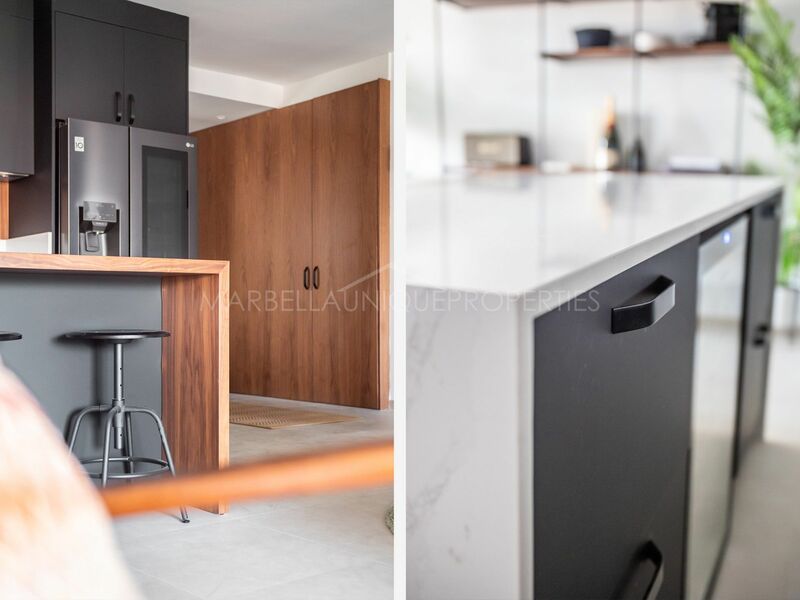 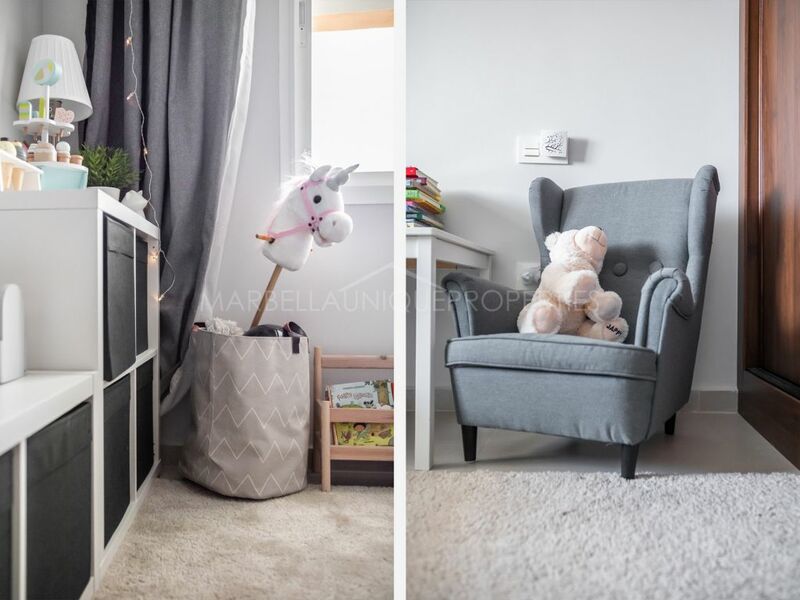 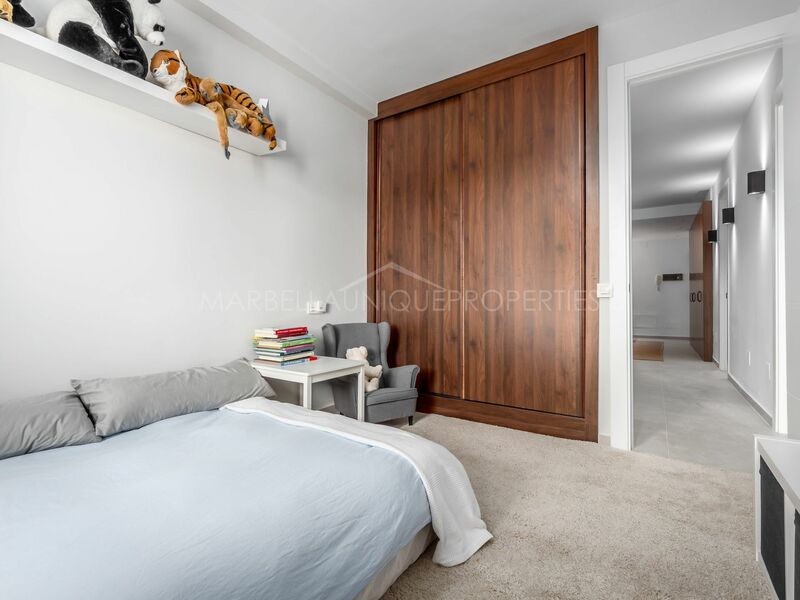 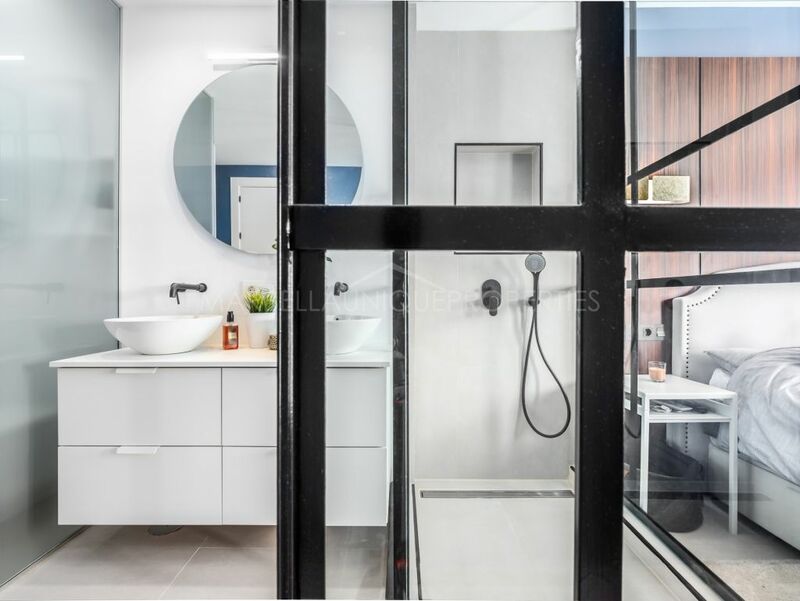 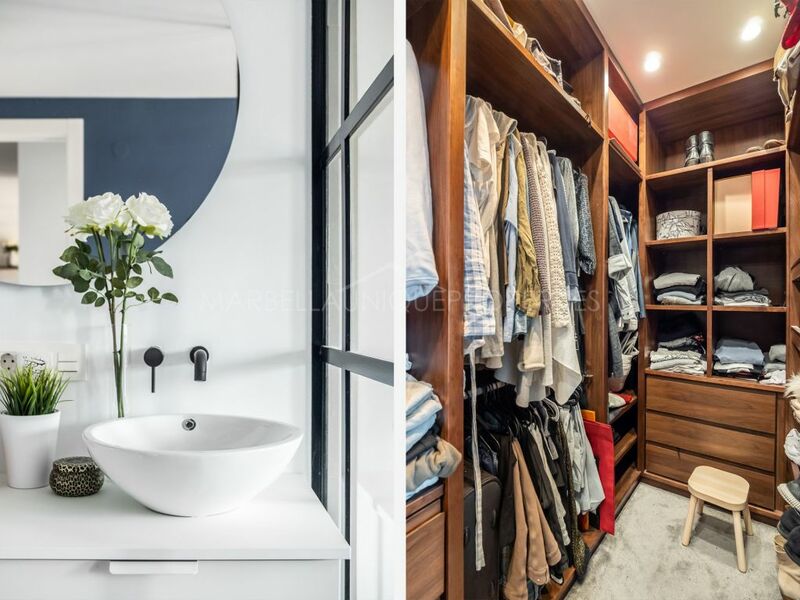 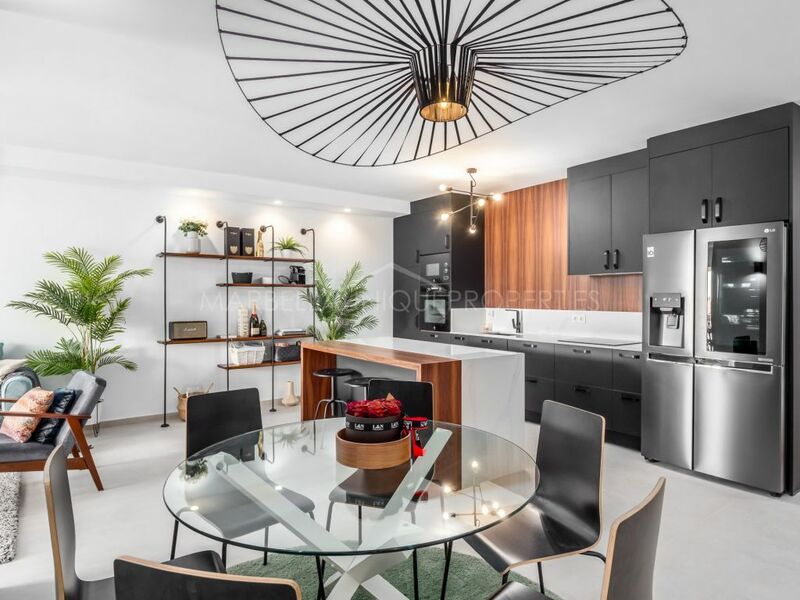 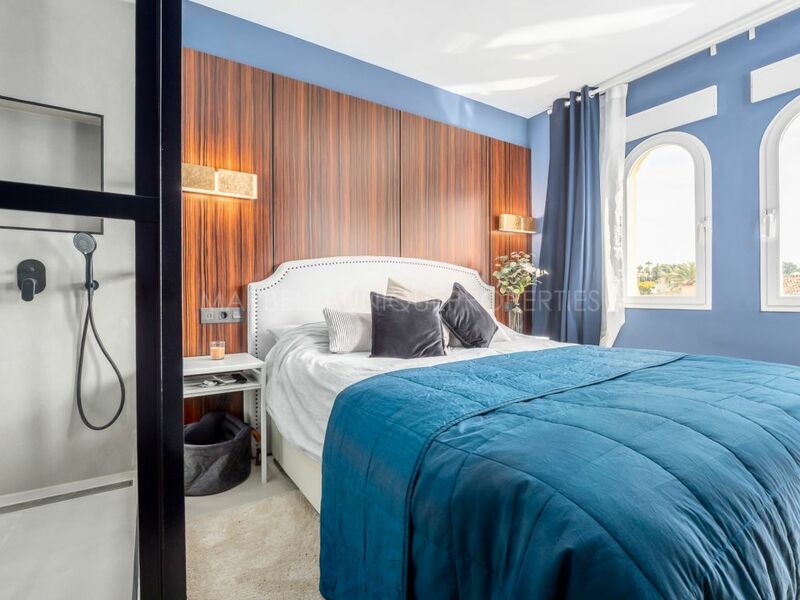 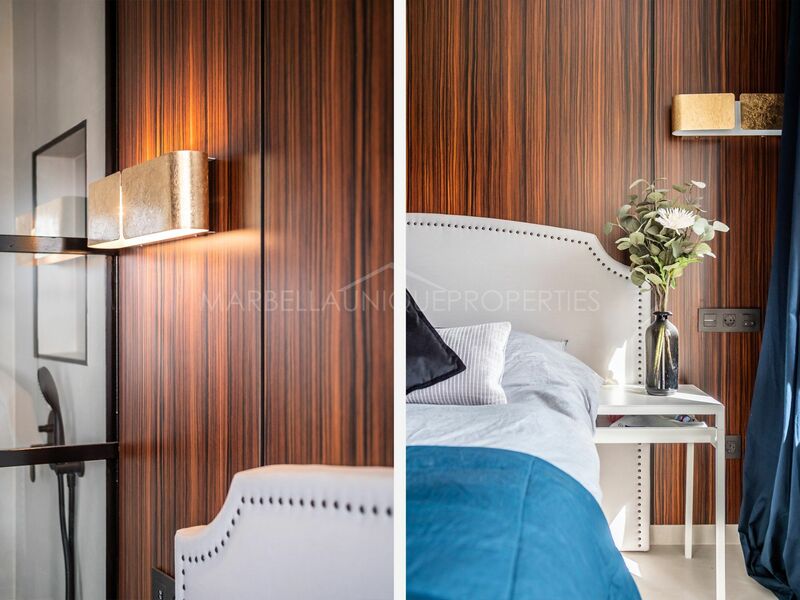 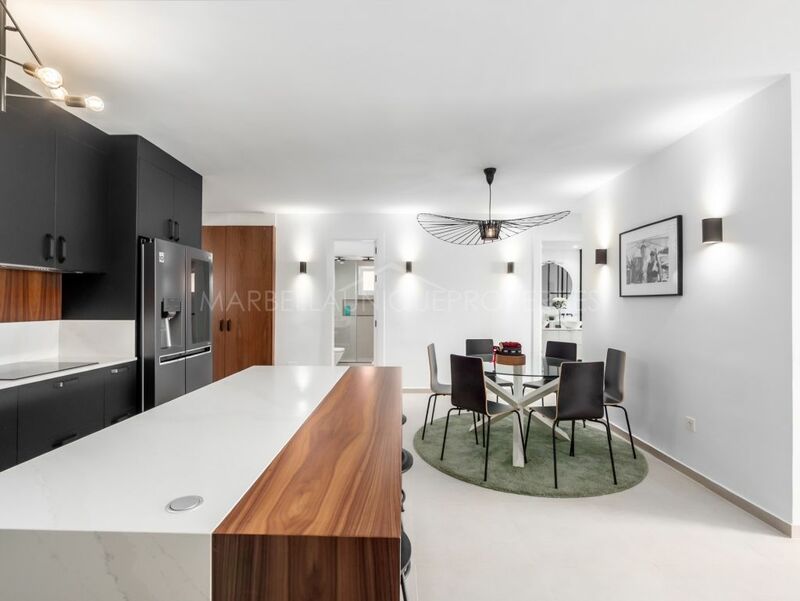 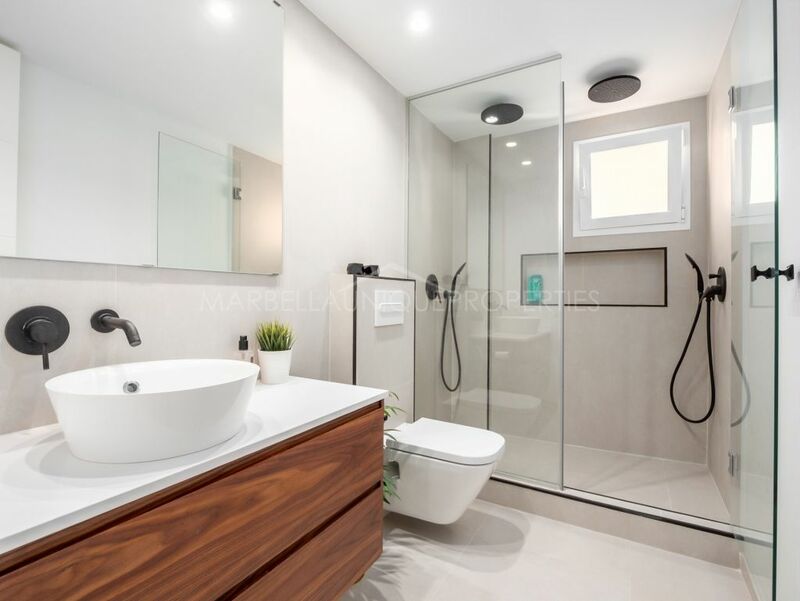 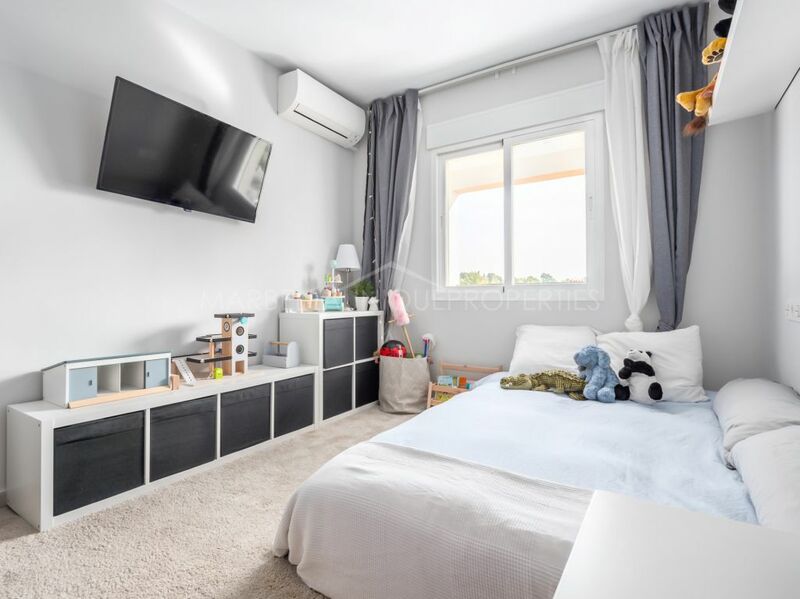 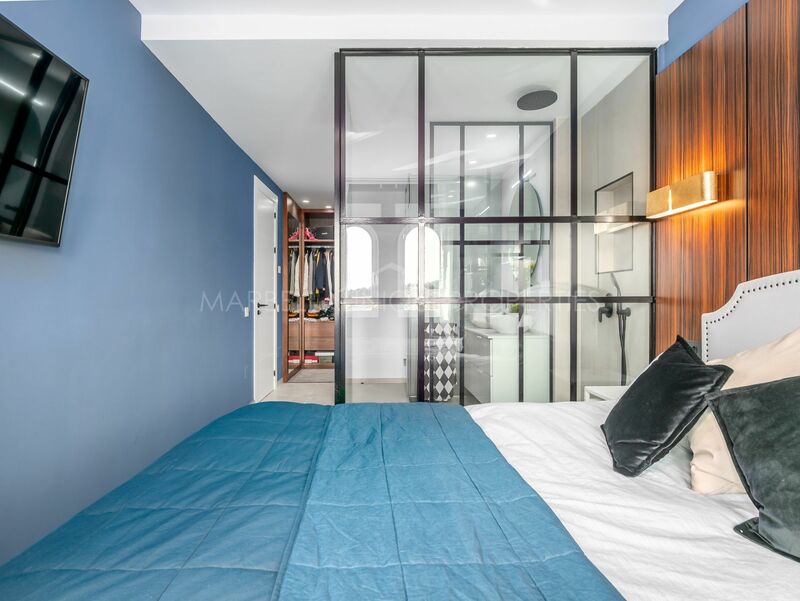 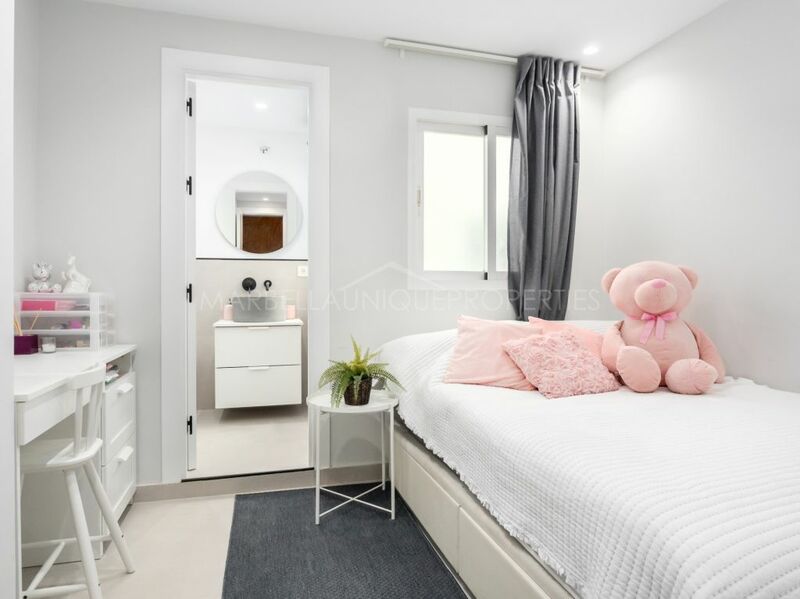 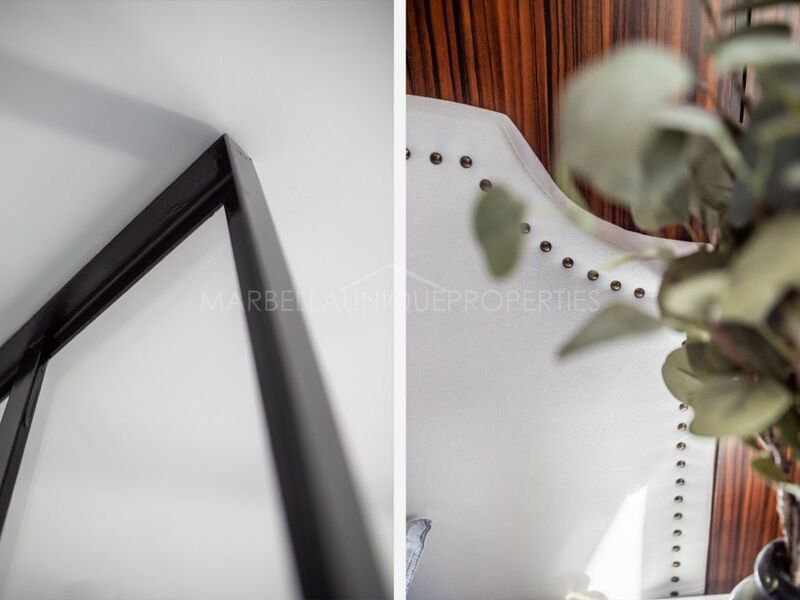 This apartment of 118 square meters has 3 spacious and exquisitely decorated bedrooms and 3 bathrooms, one en-suite to the main bedroom, modern style with light wood and bright rooms. 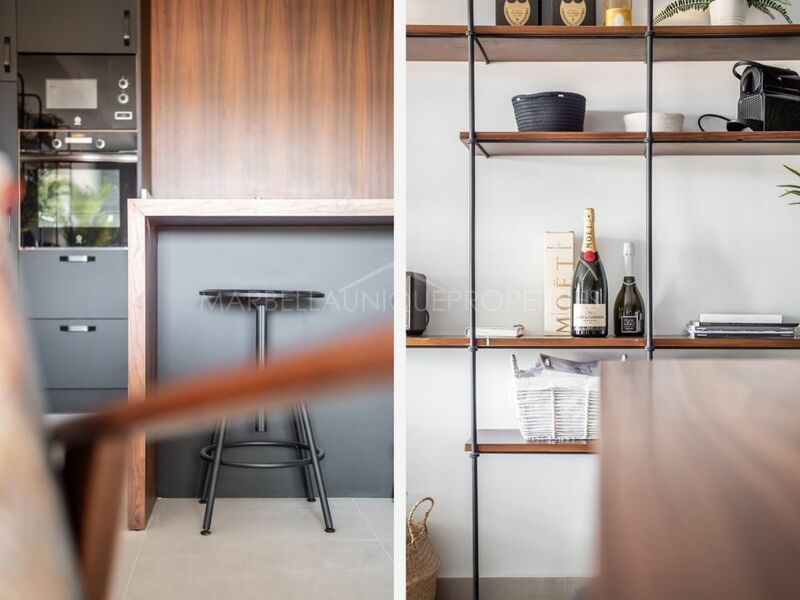 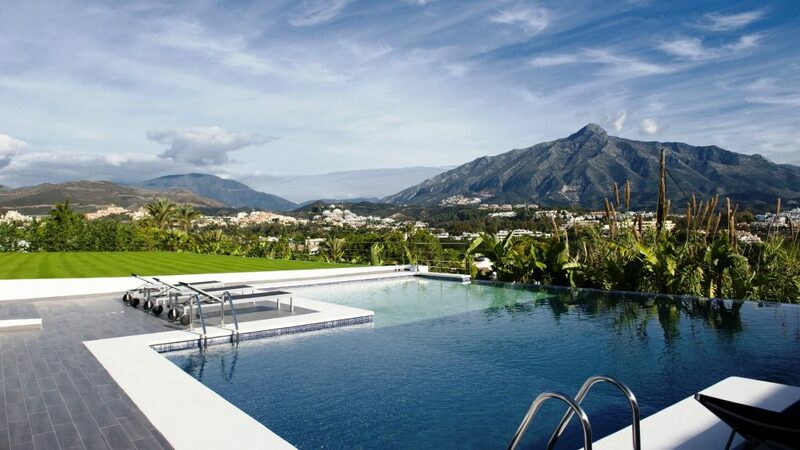 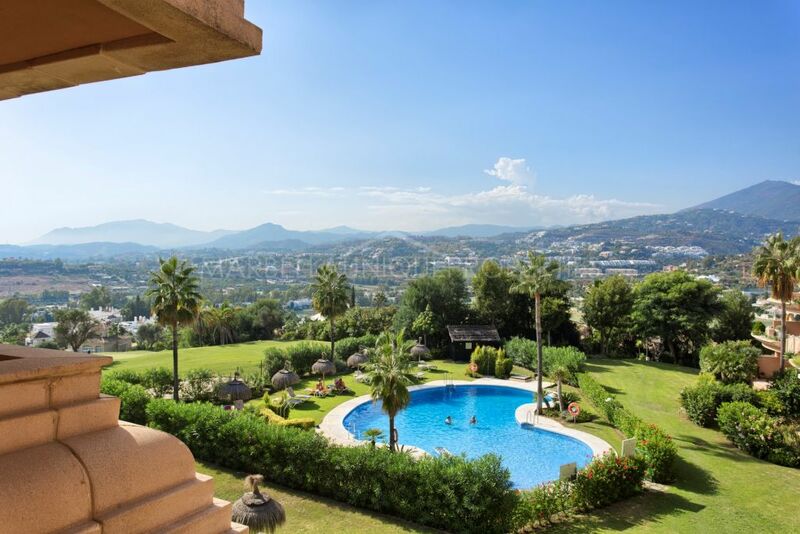 Leading from the fully equipped American kitchen to the living room and on to the terrace with views of La Concha mountain, the swimming pool and garden area as well as landscaped surroundings. 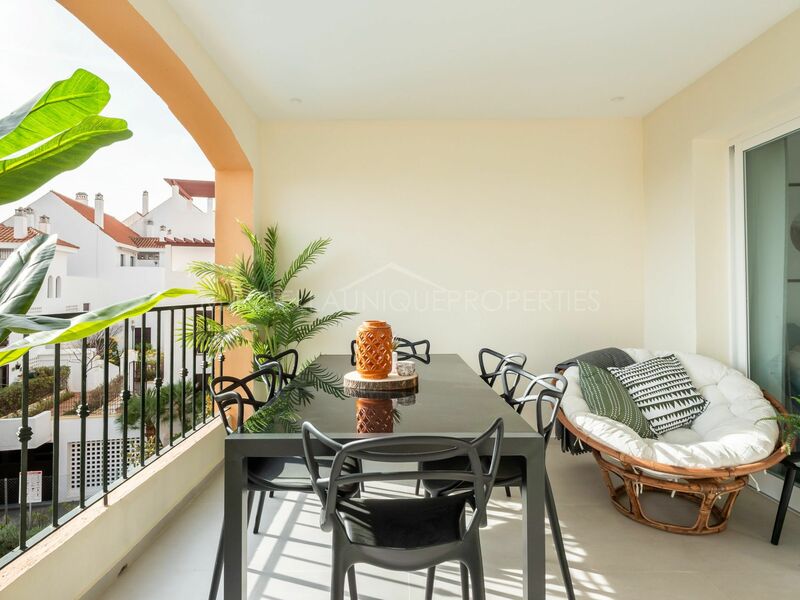 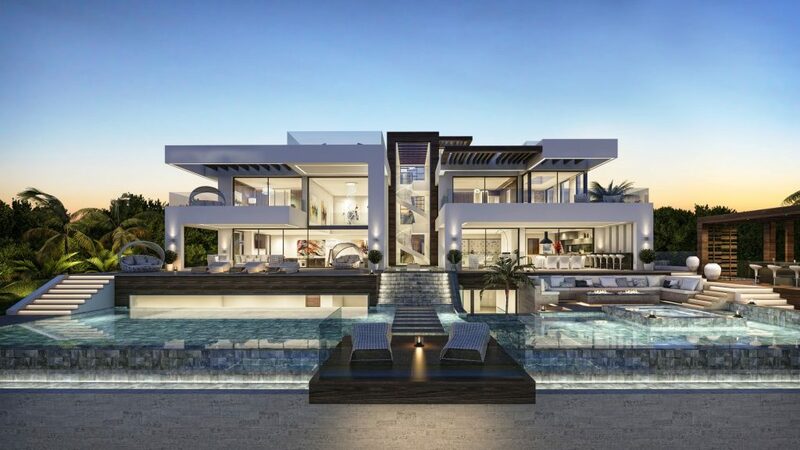 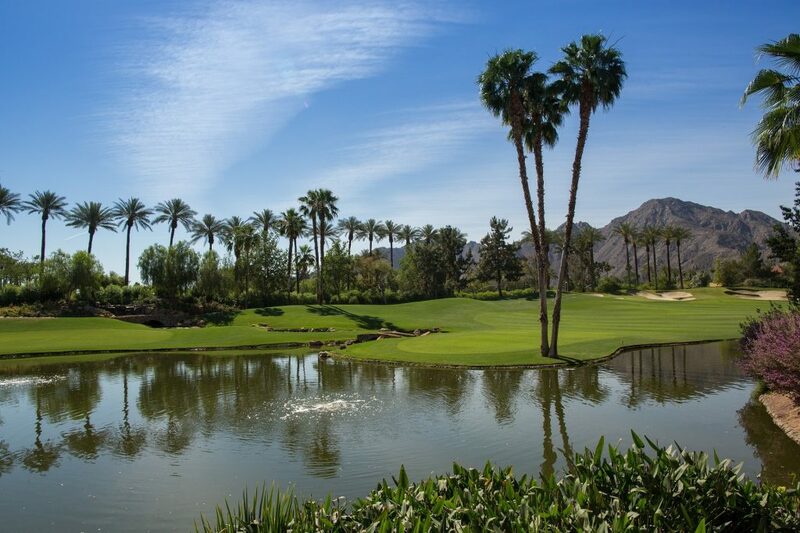 This gated community features a swimming pool and communal gardens, includes a private garage space and is ideally located to be able to walk to Centro Plaza, Aloha Gardens, Puerto Banús and the beach. 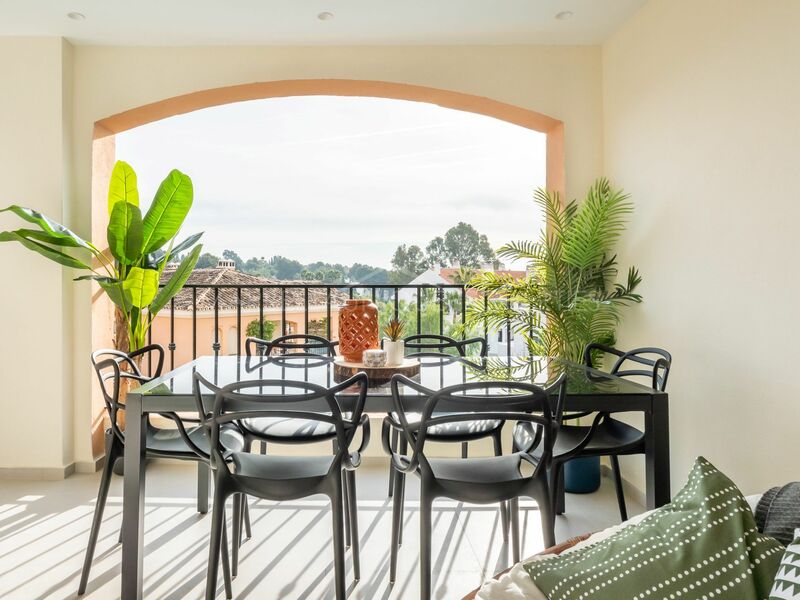 Services such as restaurants, supermarkets, stores and pharmacies can be found 2 minutes away from the community itself. 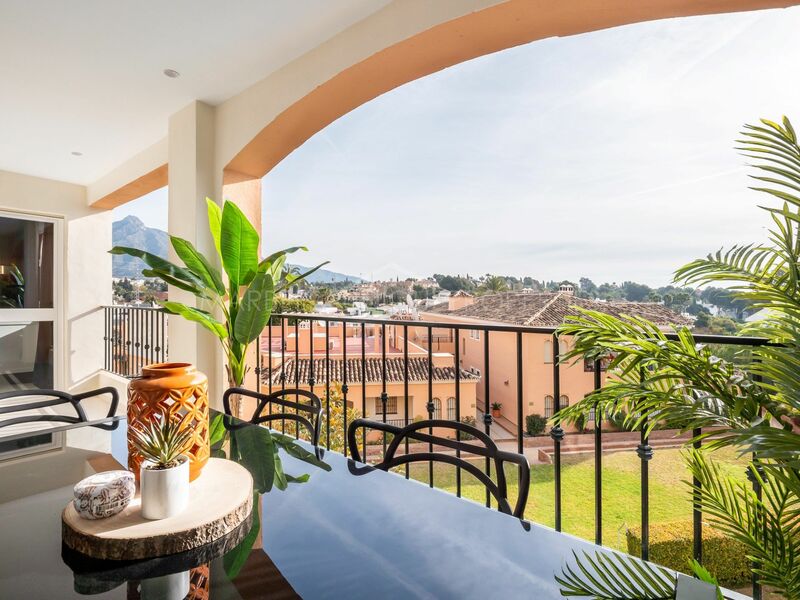 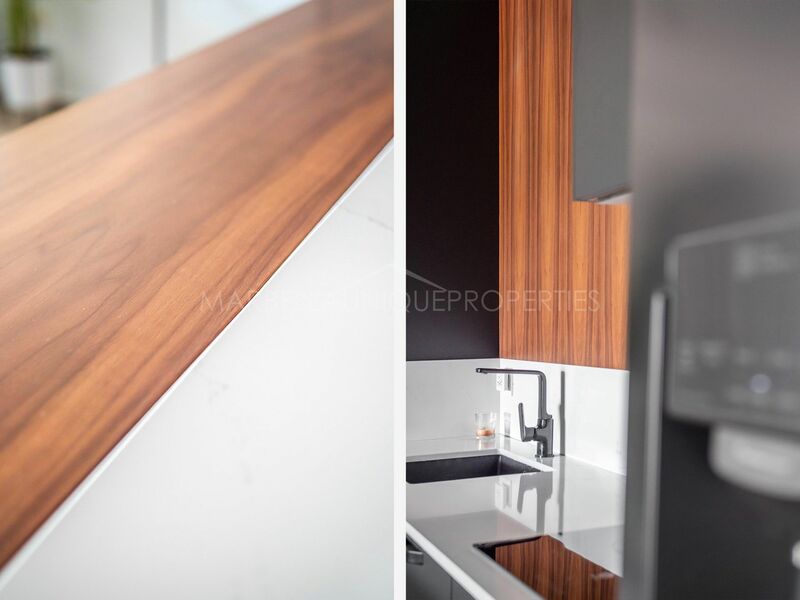 Please, send me more information about ref 239-01388P, Apartment in Nueva Andalucia or similar properties.